…MAH JONGG IS EVERYWHERE!!! 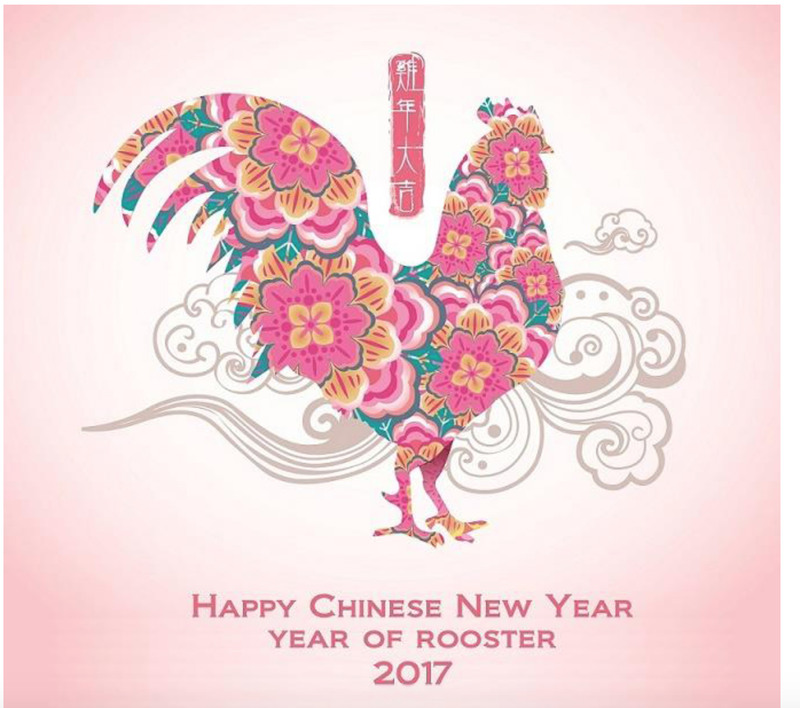 And now mainstream America continues to celebrate the Year of the Rooster! Check this out! 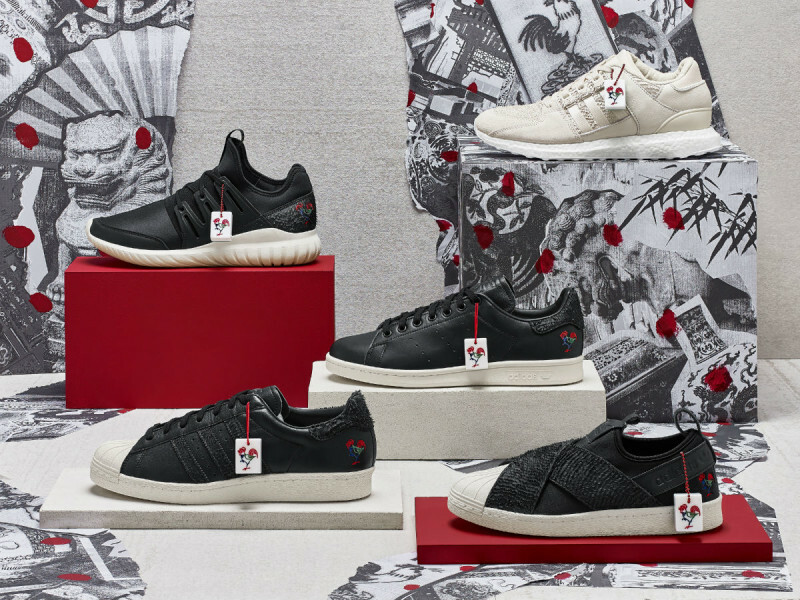 Our good friend Donna in Central California sent me this ad from Adidas…Adidas celebrates the Year of the Rooster with Mah Jongg tiles on their sneakers!!! 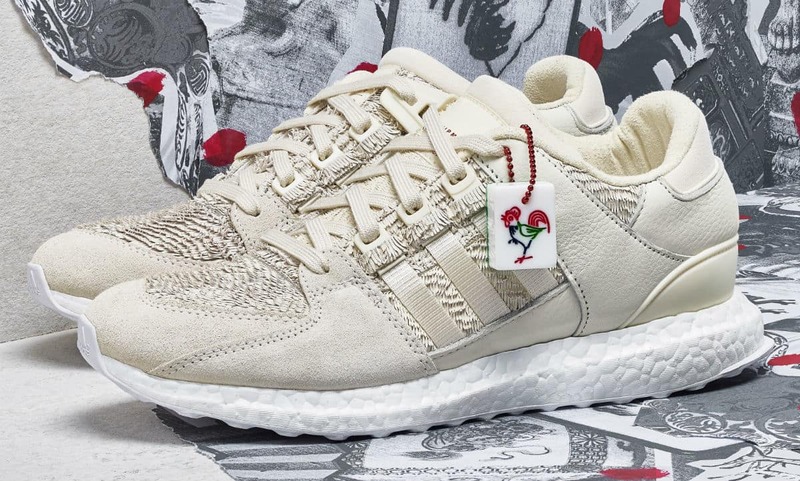 This entry was posted in Mah Jongg and Me and tagged Adidas, Central California, mah jongg, mahjong, tiles, Year of the Rooster on March 10, 2017 by Mah Jongg and Me. The description was tempting: Let the game begin! Mahjong tiles are of Chinese origin and used to play many games, most notably Mahjong and Mahjong solitaire. 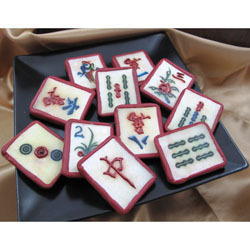 Traditionally, Mahjong tiles were made of bone, but now they can be made from cookies! Our special set of 32 edible wafer paper tiles includes circle, bamboo, character, dragon and flower tiles. Each tile is 1.5″ X 2″. 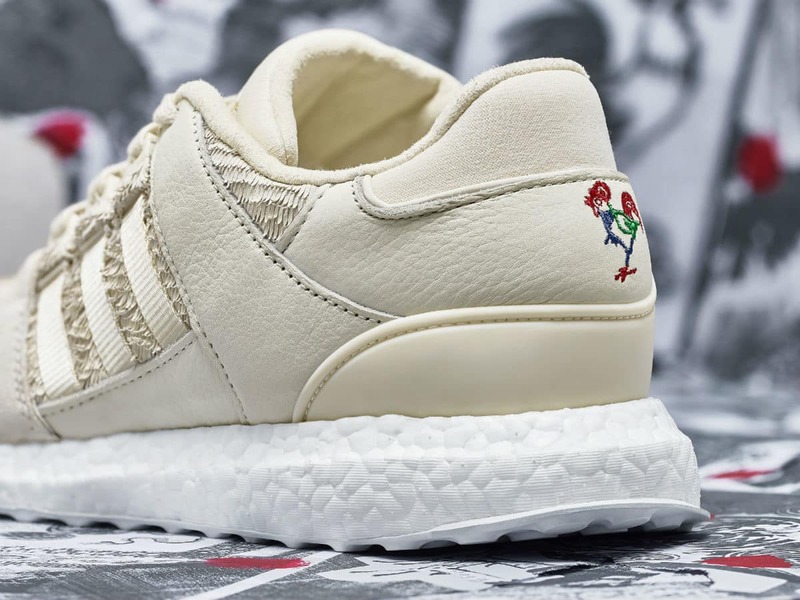 This is a wonderful treat for your Mahjong club. This entry was posted in Mah Jongg and Me and tagged corn syrup, Fancy Flours, mah jongg, mahjong, Royal Icing, solitaire, tiles, wafer paper on December 14, 2014 by Mah Jongg and Me. On Tuesday, April 15th, the Science Channel will air the program “How Do They Do It” at 11 a.m. ET. One of the features on that episode is how Mah Jongg tiles are made. 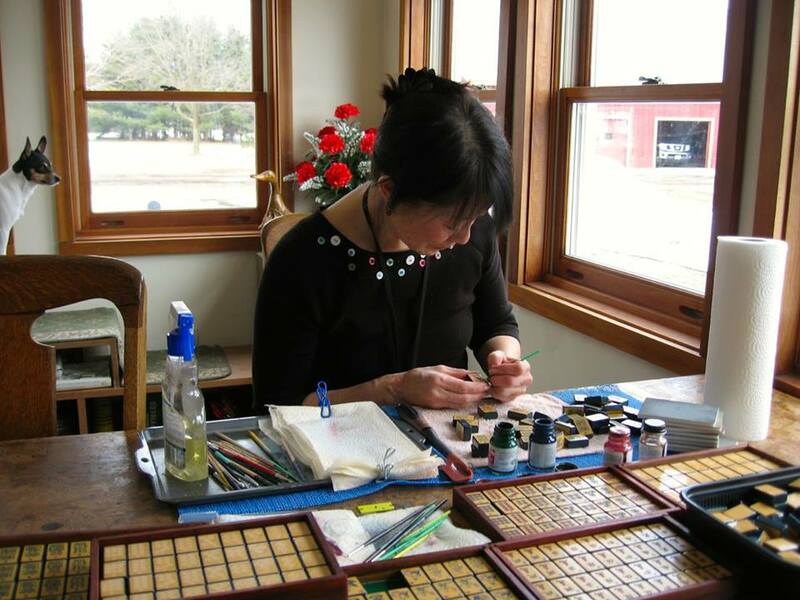 Here are two pictures of a master carver, the beautiful Didi Lee Gallo, as she is hard at work creating new masterpieces. 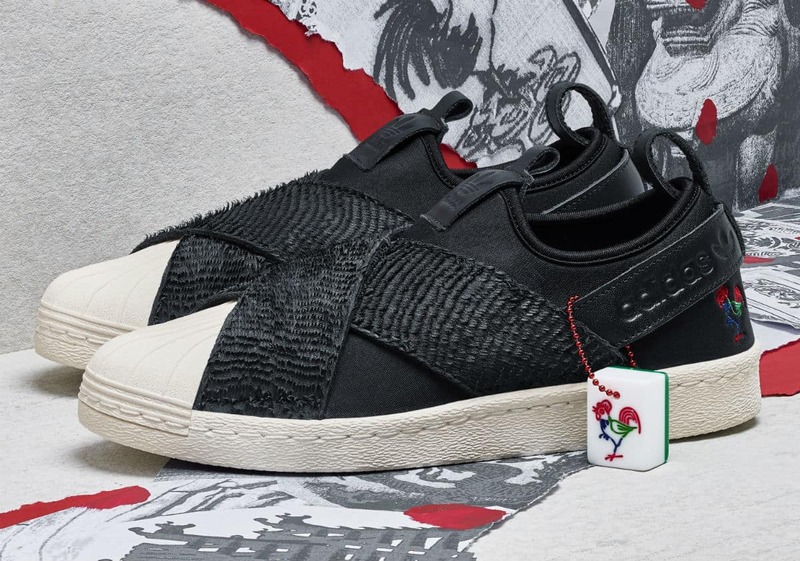 For a closer look at what Didi can produce for you, go to her exquisite website at Red Coin Mah Jong. The program segment should be fascinating – it will be so interesting to see how these artisans carve their beautiful tiles although I suspect none will be as magnificent as those produced by Didi. This entry was posted in Mah Jongg and Me and tagged carve, Didi Lee Gallo, mah jongg, red coin mah jong, science channel, tiles on April 10, 2014 by Mah Jongg and Me. I was fortunate enough to have had the world’s most wonderful Godmother who now watches over me from the heavens above. 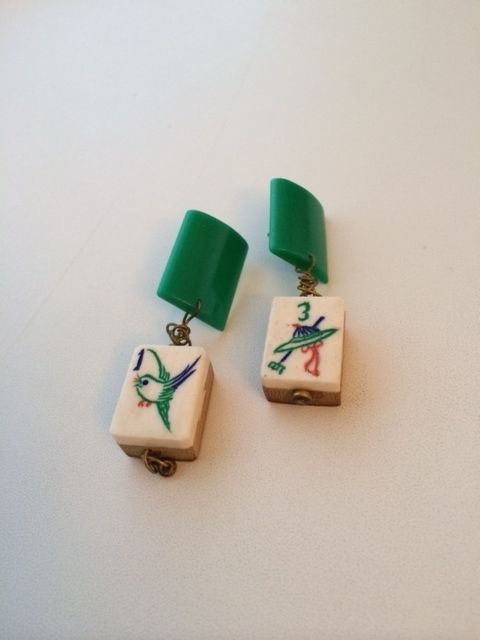 And, as proof that she is still looking out for me, her daughter – my “Godsister” – has taken on the duties of watching over me here on earth…today I received the most thoughtful gift from her – a pair of vintage Mah Jongg earrings. 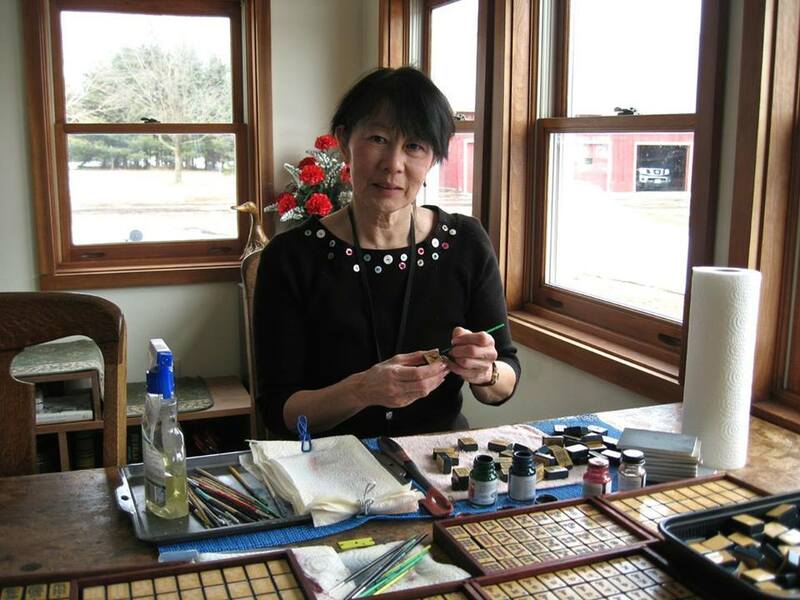 This entry was posted in Mah Jongg and Me and tagged bakelite, bamboo, bone, earrings, godmother, godsister, mah jongg, tiles on February 11, 2014 by Mah Jongg and Me. 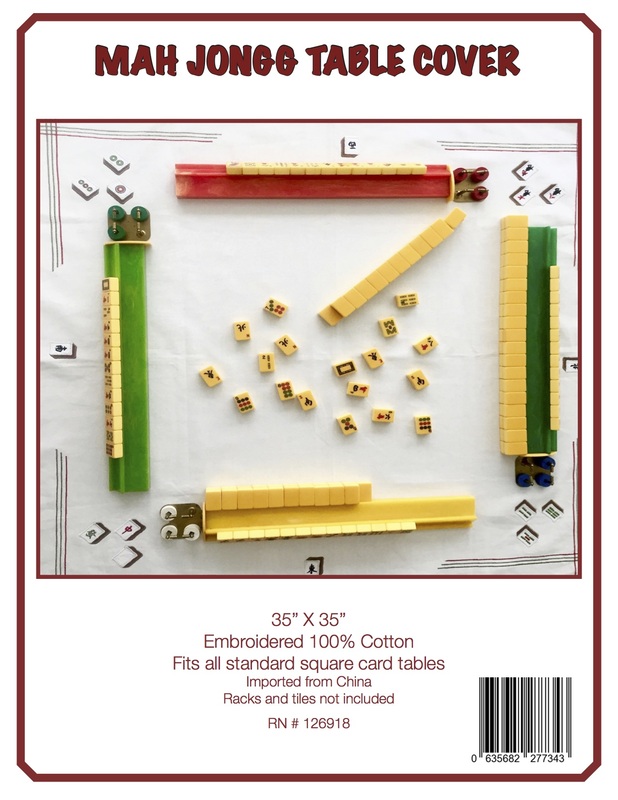 MAH JONGG AS AN ORACLE…AGAIN, WHO KNEW? 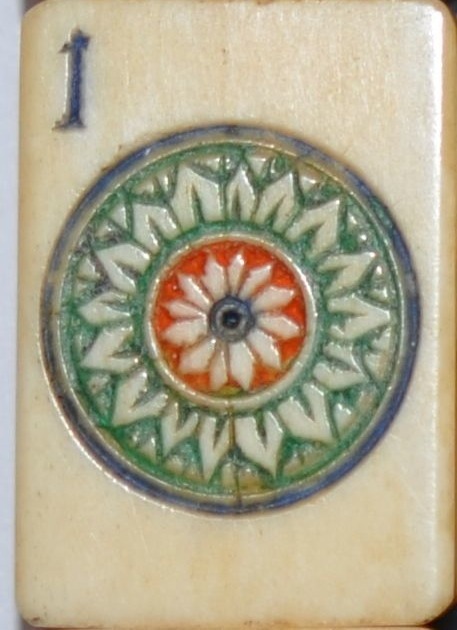 The tiles in a Mah Jongg Game set can also be used as an oracle to interpret the future, should you wish to do so. 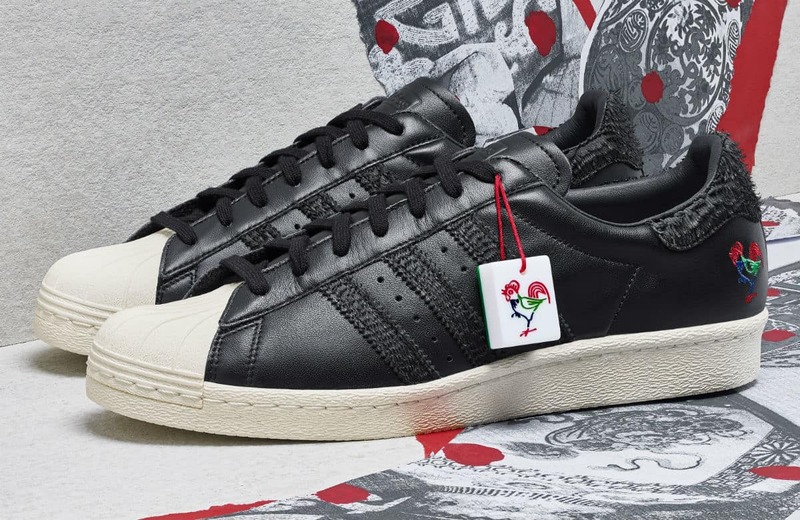 This is because each unique tile in the set has a symbolism or meaning. 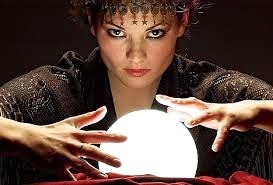 An oracle naturally requires an interpreter if the meaning of its secrets are to be divined. The person who performs this role is known as the “diviner” and the person who wishes to have a reading, is known as the “querent”. 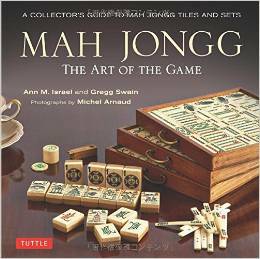 This entry was posted in Uncategorized and tagged east, mah jongg, mahjong, north, oracle, queerent, south, tiles, webring, west on January 29, 2014 by Mah Jongg and Me.